Amphenol RF has introduced a range of redesigned N-Type connectors optimized for use with Low Loss 400 cables. Low Loss cables provide enhanced shielding with a bonded foil construction ensuring 100% coverage. The connectors feature a nominal impedance of 50 ohms and offer low return loss from DC to 6 GHz. The new Type N connectors are available in straight jack, bulkhead jack, straight plug and right angle plug configurations. All designs feature a crimp termination, allowing for quick and secure assembly, and require standard hex crimp tooling. The redesigned N-Type connectors provide consistent electrical performance at high frequencies and feature improved grounding for more stable RF performance. 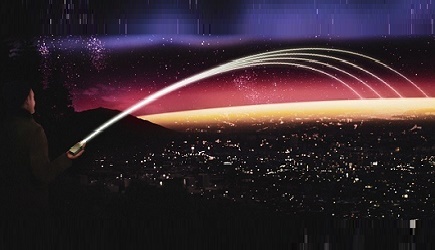 Amphenol RF’s N-Type Low Loss cable connectors are ideal for smart city infrastructure and other IoT antenna applications, requiring high reliability and low signal loss. Type N connectors can also be found in medium to high power wireless, iDAS and oDAS solutions. 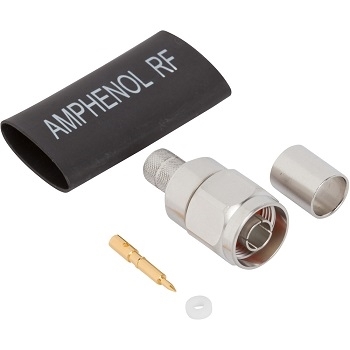 Click here to see N Type Connectors from Amphenol RF. Click here to see N Type Connectors from 16 Other Manufacturers.